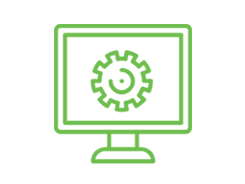 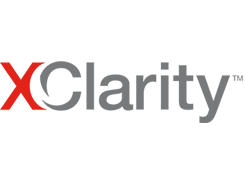 Security Key Lifecycle Manager for System x SEDs - FoD is a feature available in System x environments that centralizes, simplifies and automates the data encryption key management process to help minimize risk and reduce operational costs. 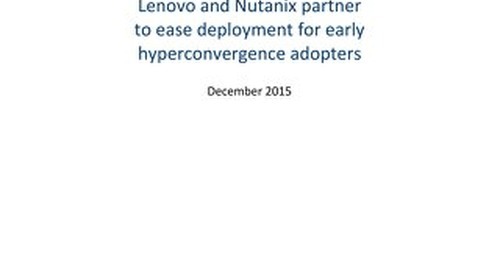 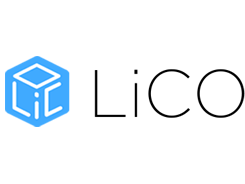 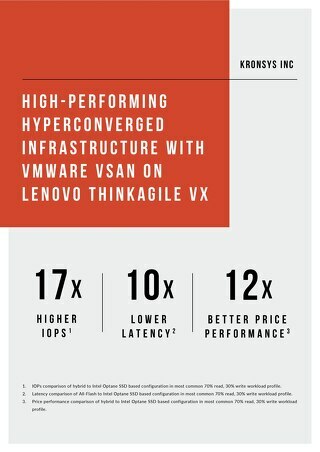 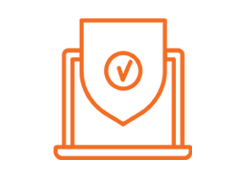 Enables larger workloads with data persistence and greater affordability. 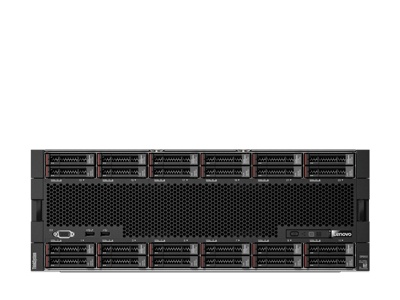 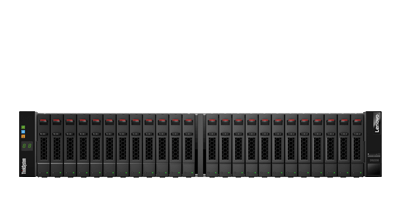 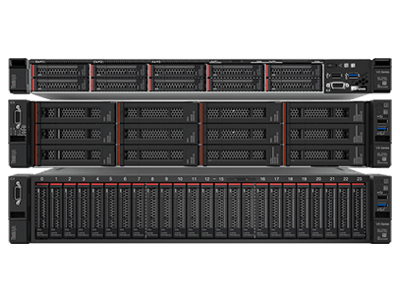 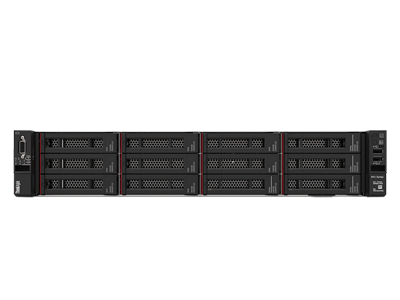 The 1U Lenovo ThinkSystem SR570 rack server is an excellent fit for Big Data, web serving, and infrastructure scale-out. 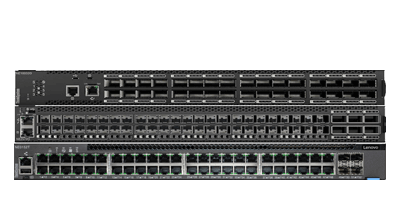 This product guide provides essential information to understand the SN850 offering, its key features and specifications, components and options, and configuration guidelines. 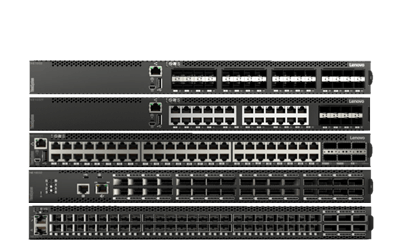 This product guide provides essential information to understand the SN550 offering, its key features and specifications, components and options, and configuration guidelines. 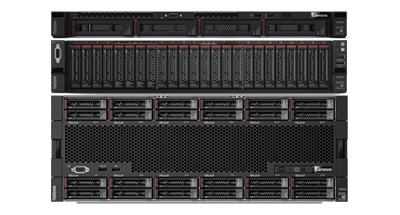 This product guide provides essential presales information to understand the ThinkSystem ST550 server, its key features and specifications, components and options, and configuration guidelines. 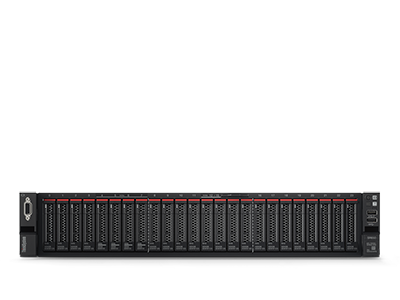 This product guide provides essential pre-sales information to understand the SD650 server, its key features and specifications, components and options, and configuration guidelines. 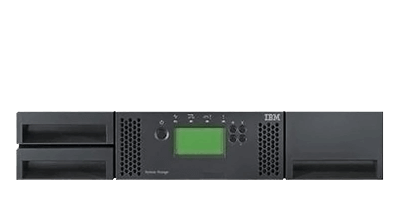 This product guide provides essential presales information to understand the SD530 node and D2 enclosure, their key features and specifications, components and options, and configuration guidelines. 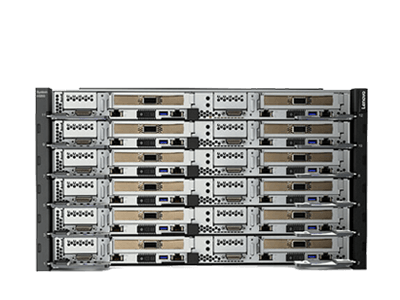 This product guide provides essential technical and pre-sales information on the SR530 server, its key features and specifications, components and options, and configuration guidelines. 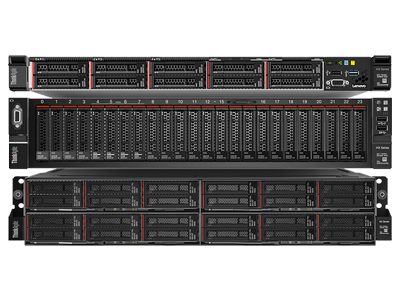 This product guide provides essential pre-sales information to understand the ThinkSystem SR850 server, its key features and specifications, components and options, and configuration guidelines. 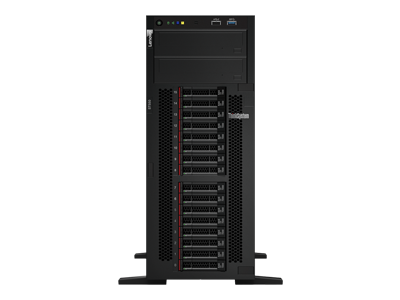 This product guide provides essential technical and pre-sales information on the SR650 server, its key features and specifications, components and options, and configuration guidelines. 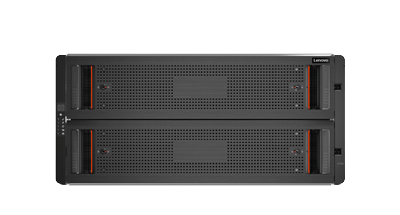 This product guide provides essential technical and pre-sales information on the SR630 server, its key features and specifications, components and options, and configuration guidelines. 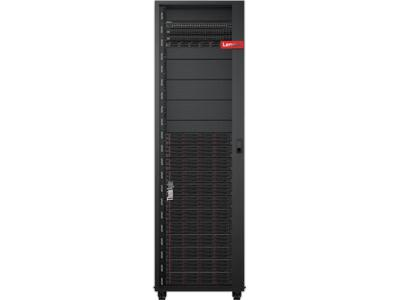 This product guide provides essential technical and pre-sales information on the SR550 server, its key features and specifications, components and options, and configuration guidelines. 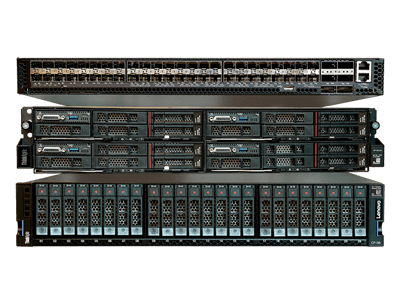 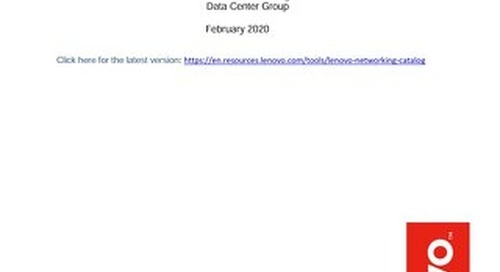 This product guide provides essential technical and pre-sales information on the SR590 server, its key features and specifications, components and options, and configuration guidelines. 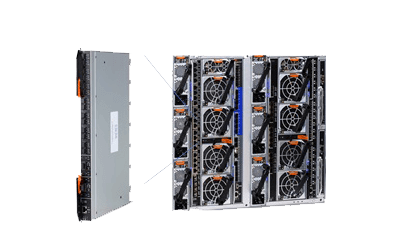 This product guide provides essential technical and pre-sales information on the SR570 server, its key features and specifications, components and options, and configuration guidelines. 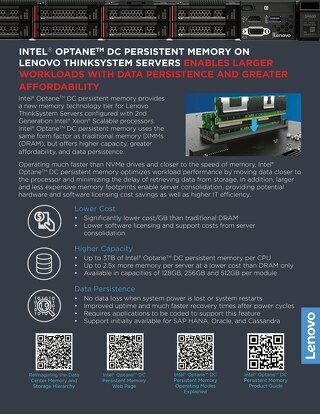 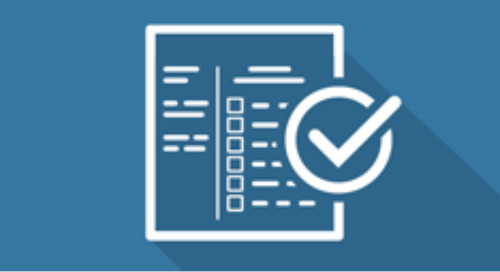 This product guide provides essential information to understand the key features of Intel Optane DC Persistent Memory. 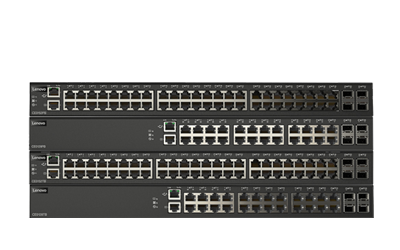 The Lenovo CE Series Switches are multilayer intelligent Gigabit Ethernet (GbE) campus switches, designed for energy efficiency and quiet operation in office, retail, and small data centers. 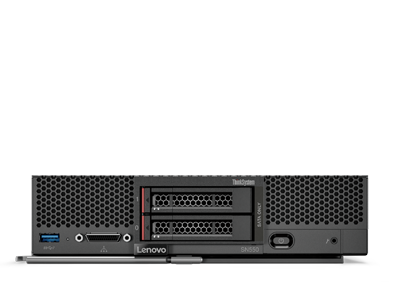 The Lenovo CE Series Campus Switches are 1/10 Gb Ethernet (GbE) switches that deliver a compact, high-density, cost-effective GbE solution for network environments.